Millions of visitors visit Paris in the Summer. Little do they know that the French capital is at its best between April and June. Follow our guide to make the most of Paris in the Spring. For beautiful views of Paris head up to the many parks and gardens found across the city: the Tuileries Garden, the Luxembourg Garden, the Monceau Park or the Jardin des Plantes. There are tons of great spots to take photos in the parks with their green lawns, ornate flower beds, views to the Eiffel Tower or to other famous monuments… It might not be Summer yet but days can be warm and sunny enough to enjoy a delicious picnic, a merry-go-round ride, sit down on one of those typical Paris benches or green chairs that you find strewn about and simply relax! Grab a book and people watch in true Parisian style! Paris in the Spring: a friendly city! 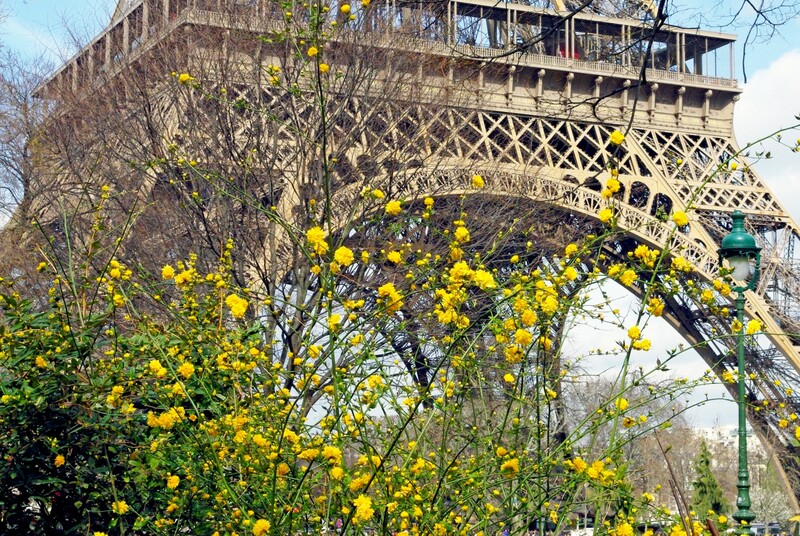 Many published guides will tell you that Parisians themselves are also at their best in Spring. With the happy prospect of Summer holidays coming up and the end of a long cold grey Winter, the locals are thought to be in a better mood. Contrary to the reputation of being unfriendly to foreigners, Paris becomes a little more welcoming at this time of the year! 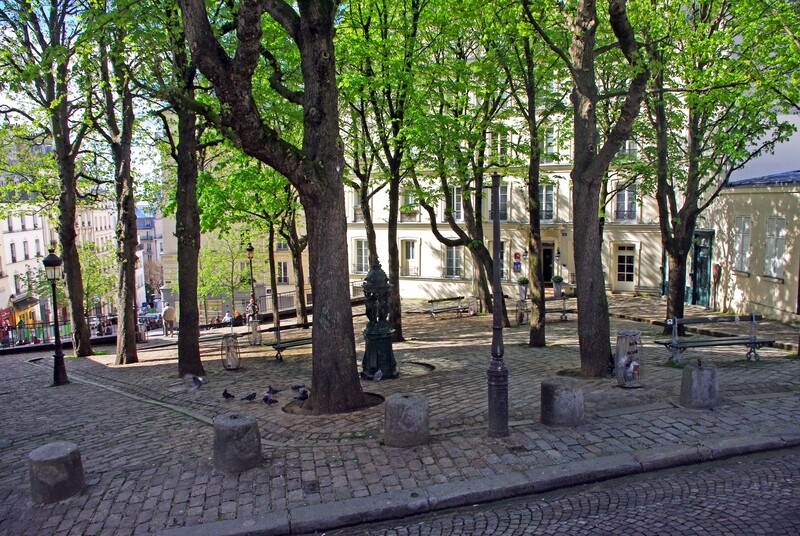 Spring is also our favourite season of the year for Paris Walking Tours. Walking through the long wide boulevards or the narrow medieval streets when the climate is milder is such a nice treat. You will discover some unexpected views of celebrated Parisian monuments, charming squares, appealing stores and smell baguettes and croissants fresh out of the baker’s oven. 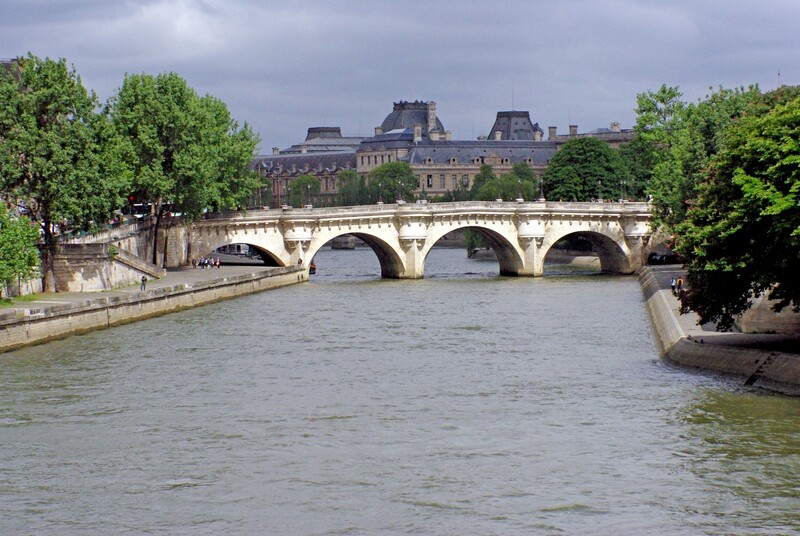 You can also enjoy a boat cruise on the River Seine to pass under the beautiful bridges of Paris and contemplate some of Paris’ most famous monuments: the Louvre, Notre-Dame cathedral, the City-Hall, the Conciergerie and of course the Eiffel Tower. Make sure you check the weather forecast each morning. Sometimes heavy rain will surprise you and force you to change your plans. 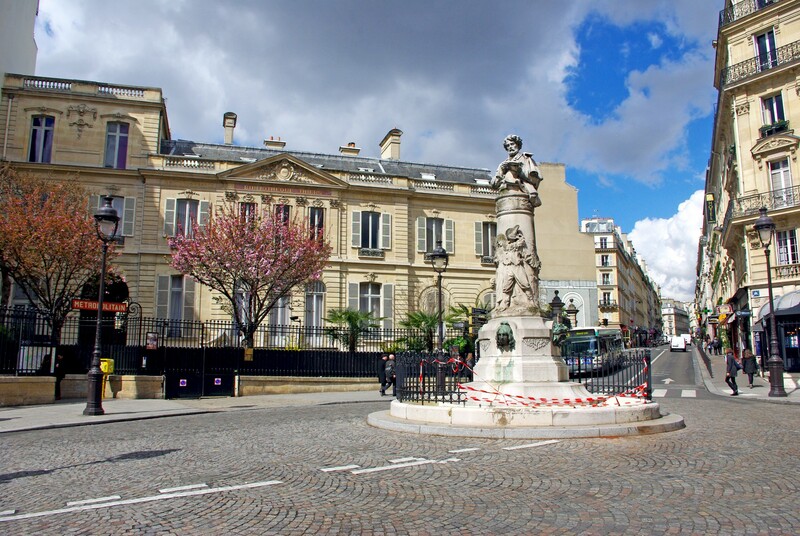 Instead of a planned walk in the Marais you will end up inside one of the many museums and art galleries of Paris. Of course the Louvre, the Orsay Museum and the Pompidou Centre are always taken over by tourists on rainy days… but there are other less-known museums that are equally worth visiting: the Carnavalet and the Cognacq-Jay Museums in the Marais, the Fine Arts Museum of Paris (Petit-Palais), or the Victor Hugo house in Place des Vosges. Rainy days also give a good opportunity to enter inside some of Paris’ finest churches: Notre-Dame Cathedral, Sacré-Cœur Basilica, Saint-Eustache Church, Saint-Sulpice Church, Saint-Germain-des-Prés Abbey Church and many more. We often use Meteo-Paris for an update on the weather forecast (although the site is in French). 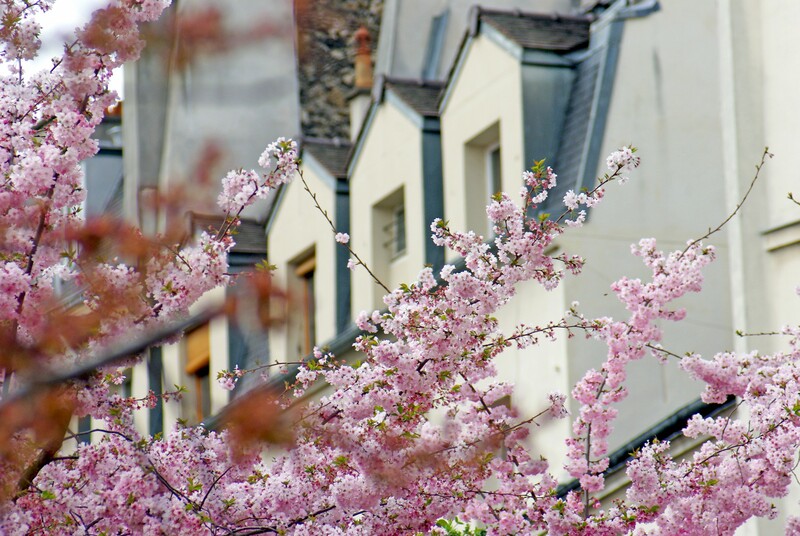 Staying in Paris is the Spring is usually cheaper than in the Summer. As for Autumn, this time of the year is known as ‘Moyenne Saison’ (medium season) contrary to the ‘Haute Saison’ (high season) in Summer and ‘Basse saison’ (low season) in Winter.